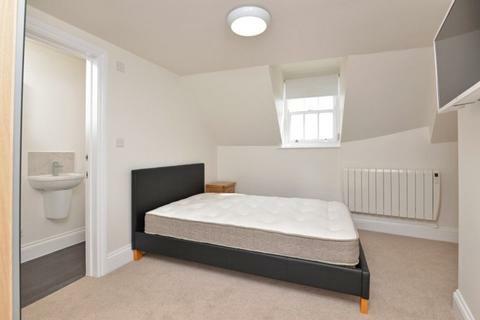 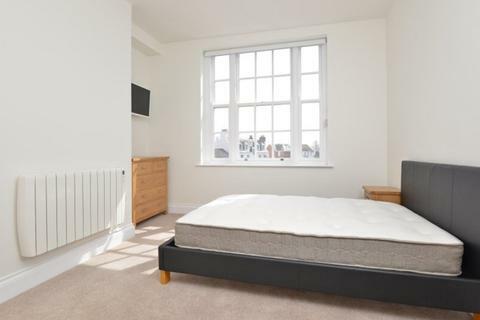 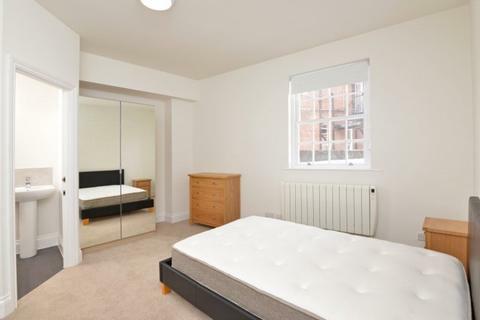 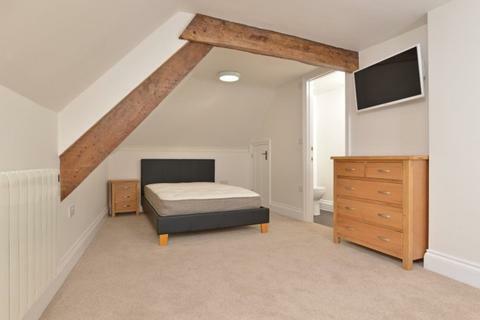 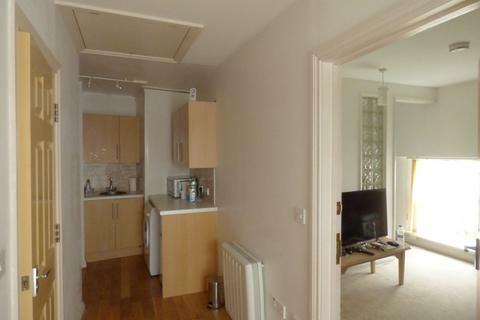 High quality letting rooms within a professionally refurbished duplex apartment in the heart of the City. 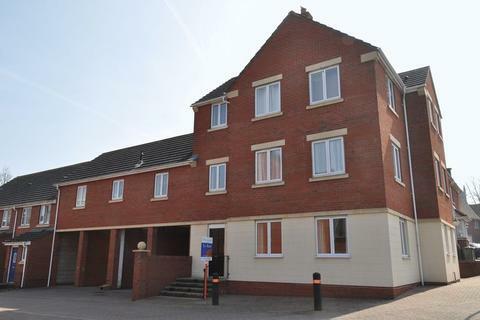 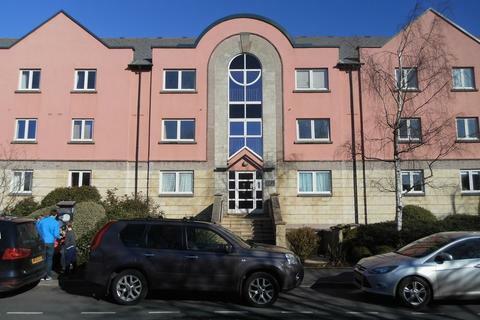 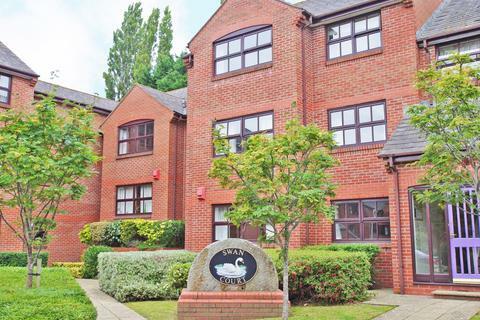 This is a modern unfurnished 2 bedroom ground floor apartment in popular location within walking distance of Marsh Barton. 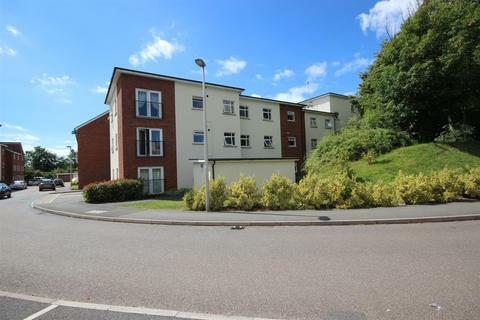 This modern apartment comprises of good size sitting/dining room, 2 double bedrooms (master having en suite shower room), modern fitted kitchen and family bathroom. 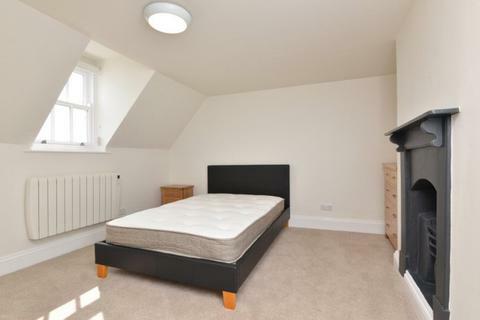 Stylish furnished studio in the city centre, close to all amenities. 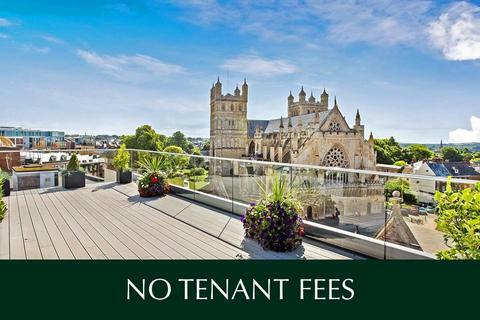 Fully fitted kitchen, bathroom & living room.Council Tax Band A, EPC Rating C.
Incredibly impressive penthouse apartment served by a lift with private access straight into the apartment, large reception hall, open plan living/dining/kitchen, three bedrooms (2 with en suites and dressing areas) and a large private roof garden with incredible views of the Cathedral and city. 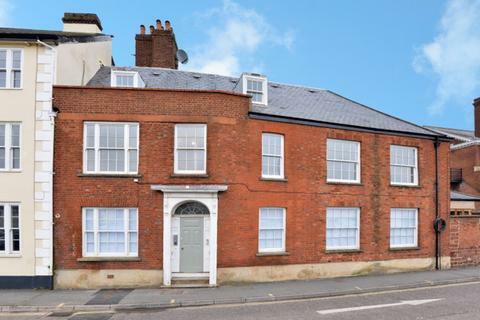 A fabulous ground floor flat, full of character with a sunny living room, generous breakfast kitchen, bathroom with shower and double bedroom. 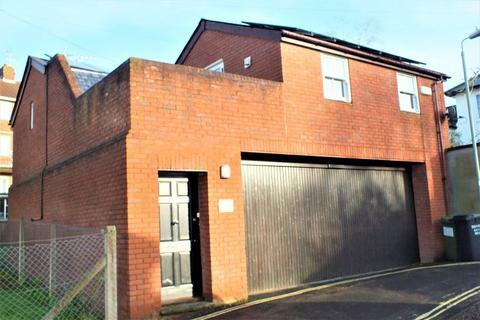 This property has the added bonus of a quirky garden room! 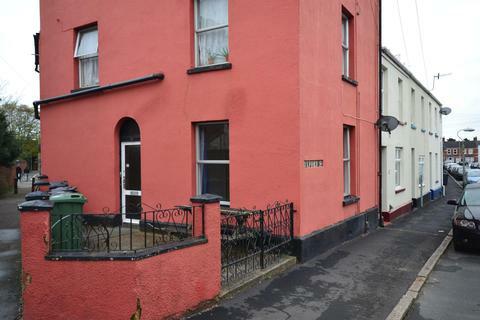 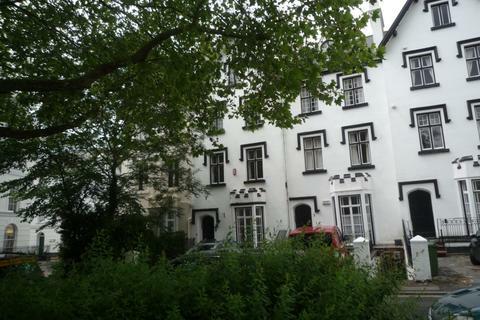 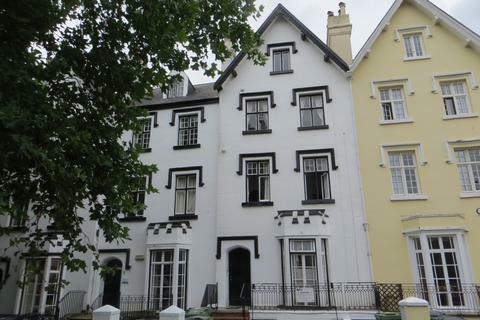 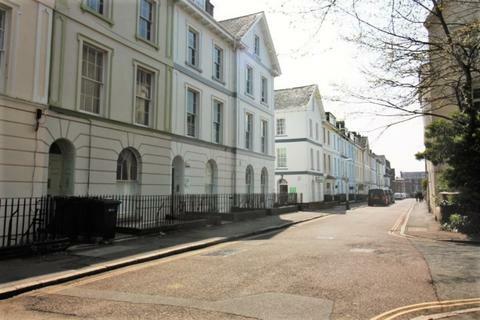 One bedroom third floor flat set within a period house in the heart of the City Centre. 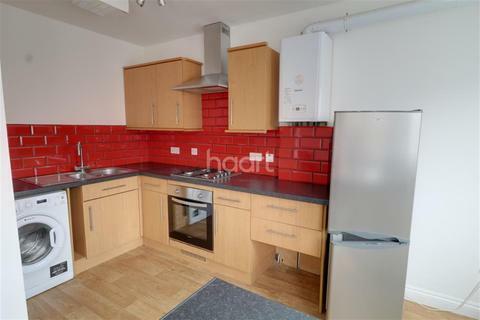 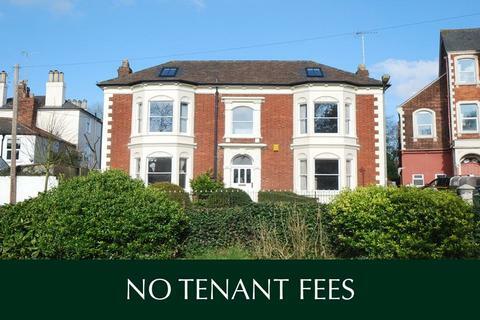 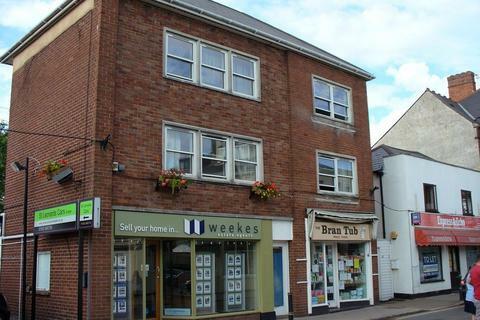 Situated close to all local amenities including shops, train stations and Exeter University. 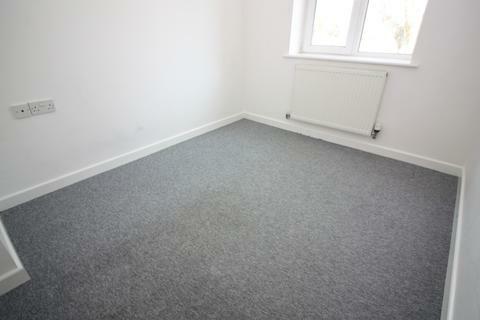 Economy 7 night storage Available furnished mid/late April. 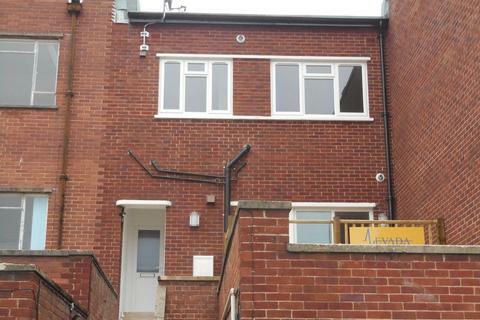 EPC: TBA. 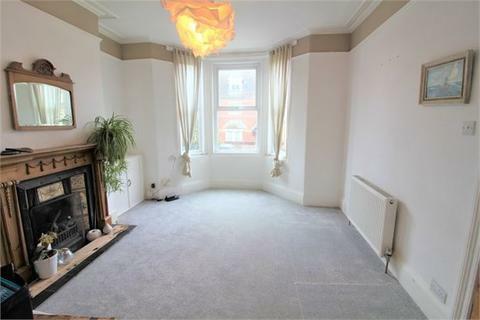 A spacious two bedroom first floor apartment located in an ideal situation close to the city centre, offering kitchen, large sitting room and bathroom. 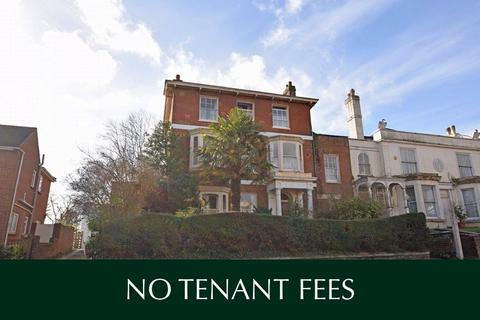 No parking.